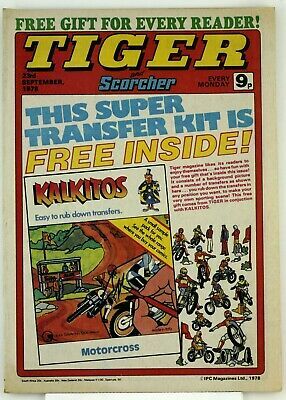 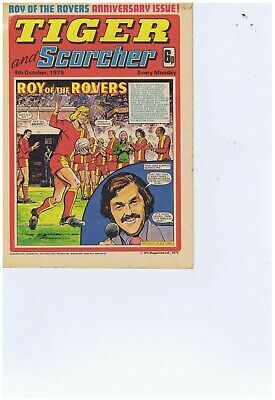 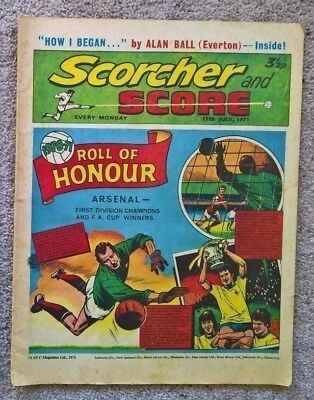 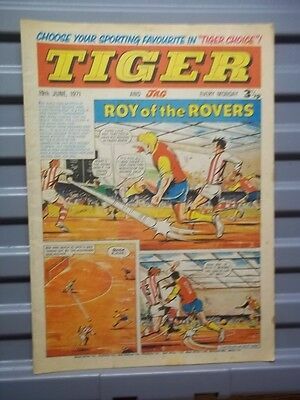 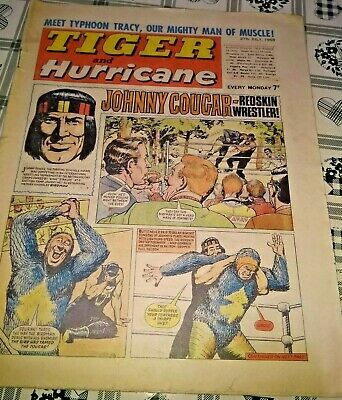 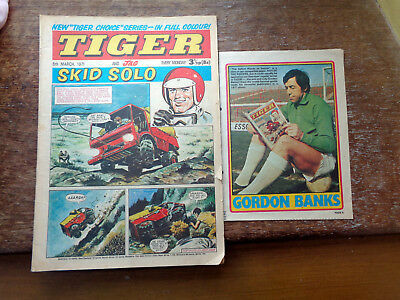 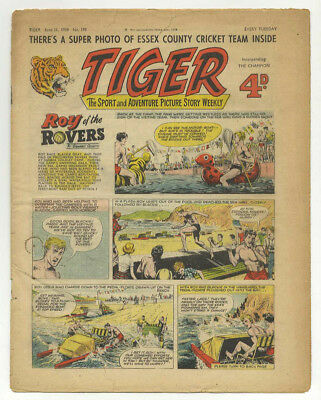 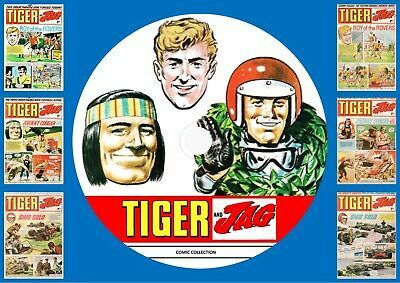 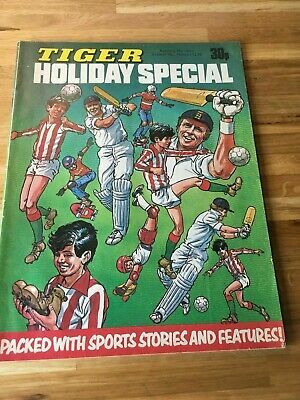 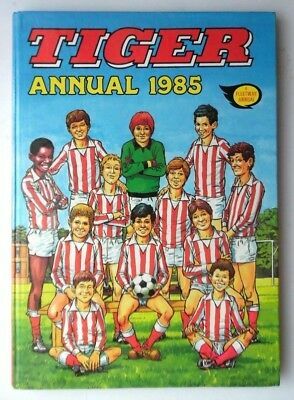 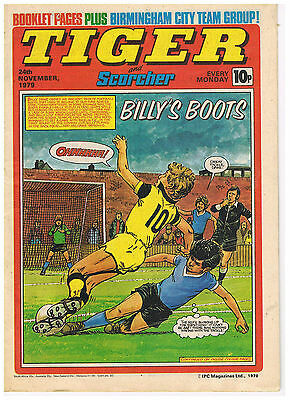 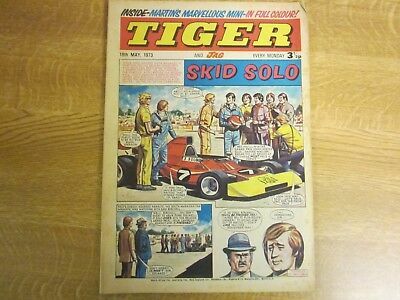 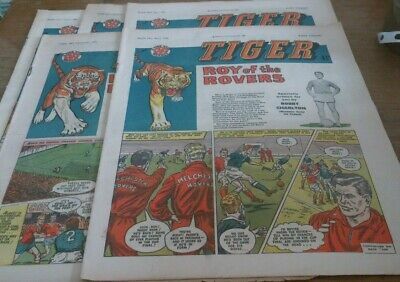 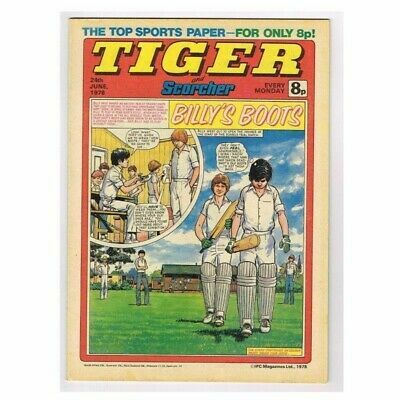 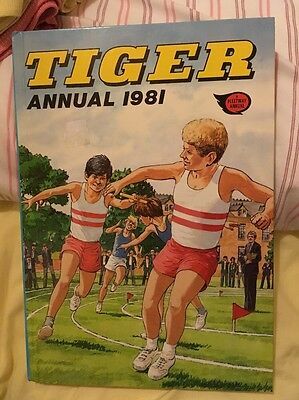 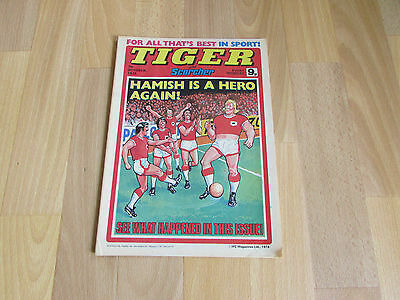 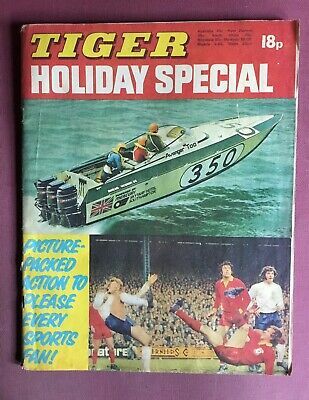 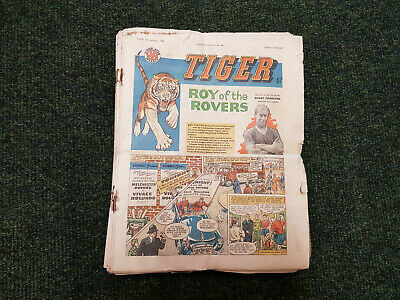 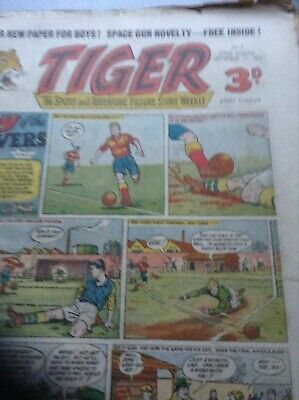 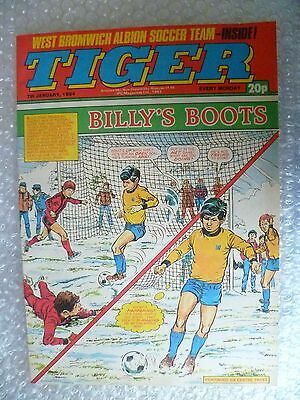 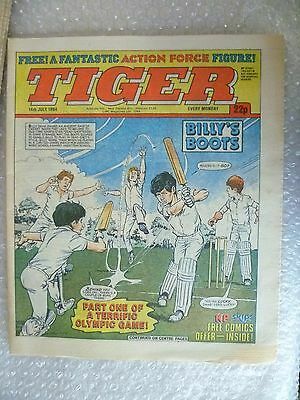 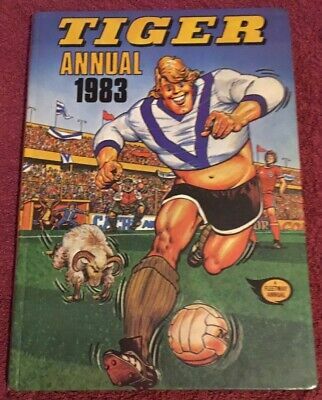 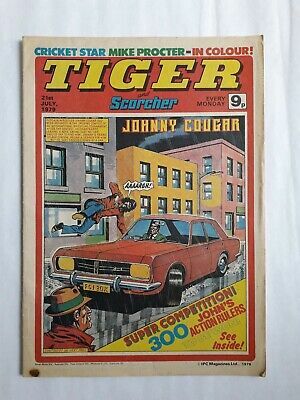 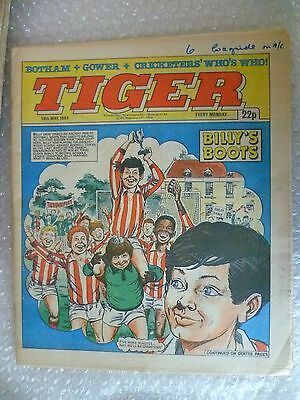 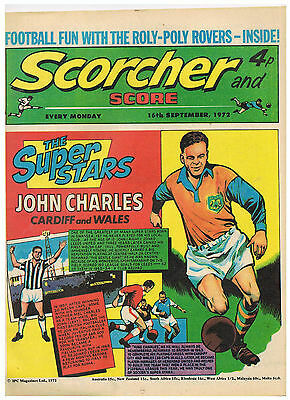 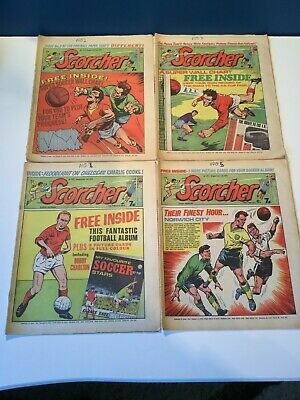 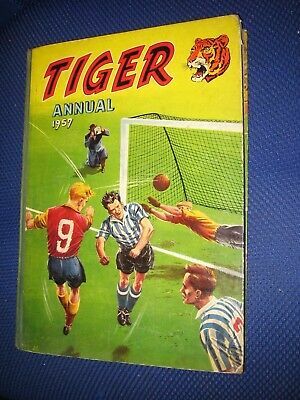 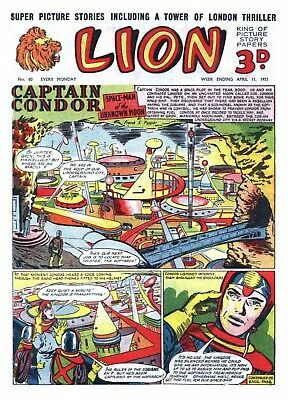 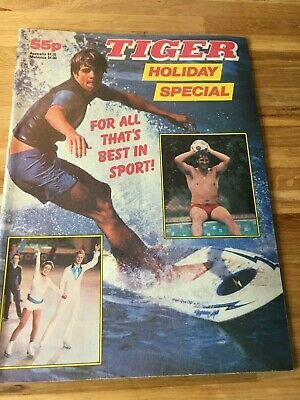 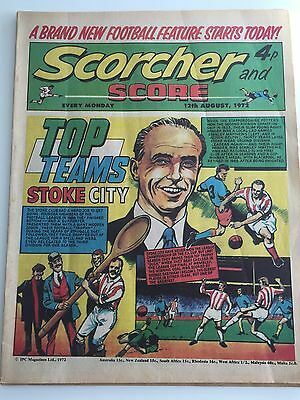 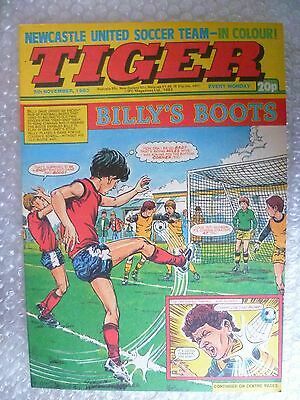 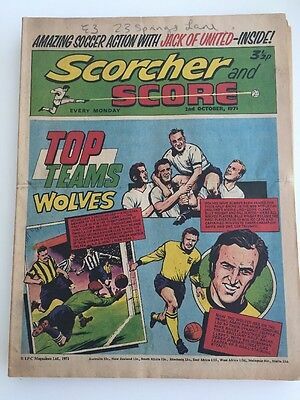 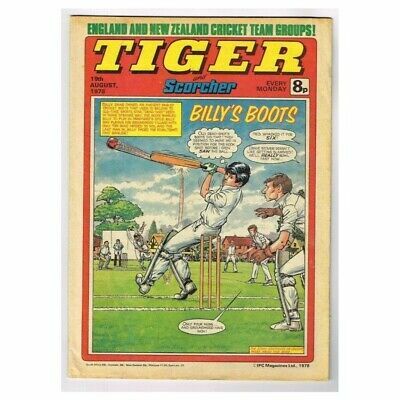 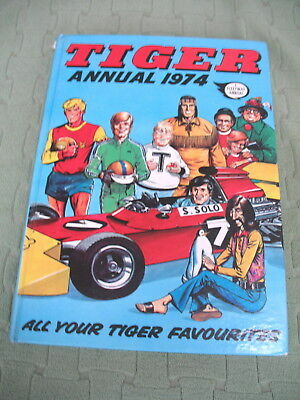 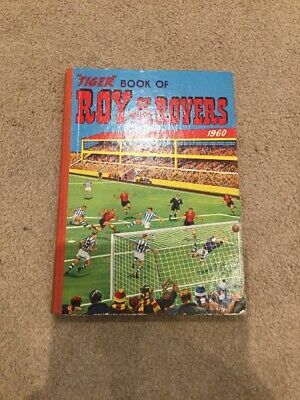 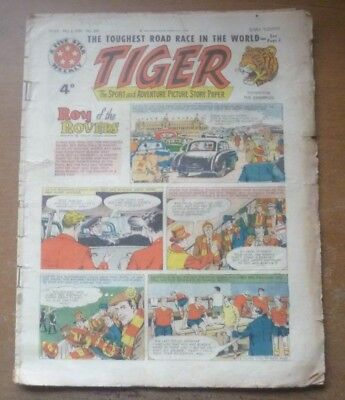 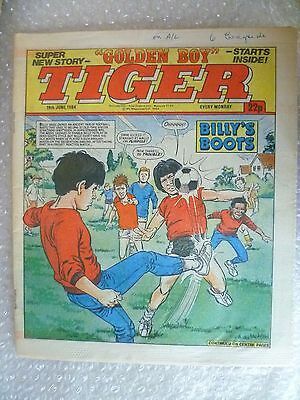 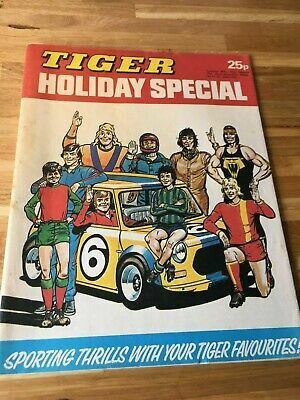 Tiger Comic (Featuring Roy of the Rovers), 2nd May 1959. 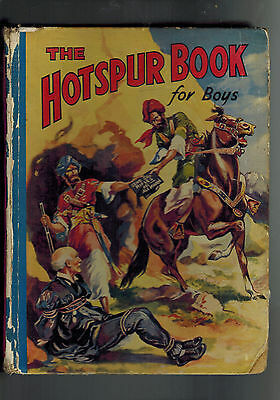 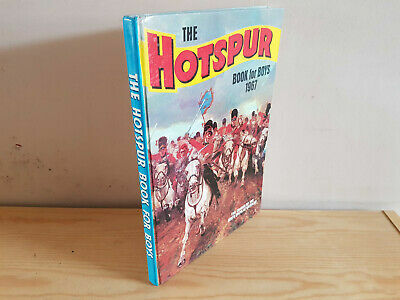 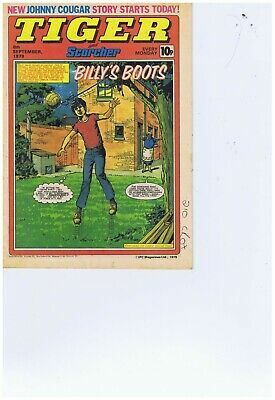 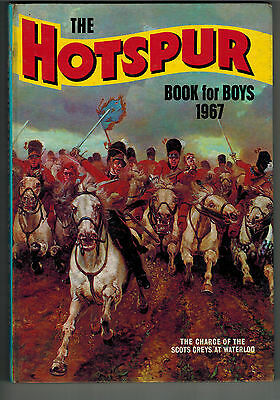 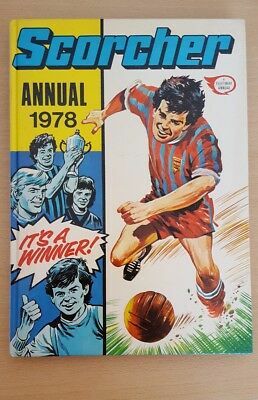 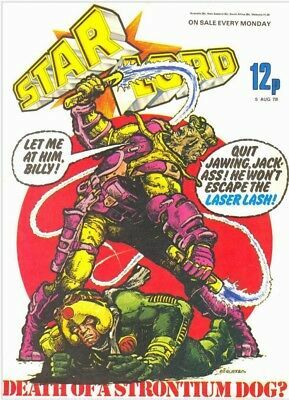 HOTSPUR BOOK FOR BOYS 1967 from Hotspur Comic V. NICE! 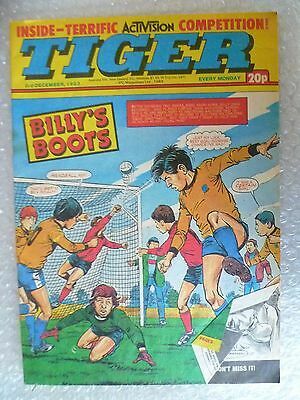 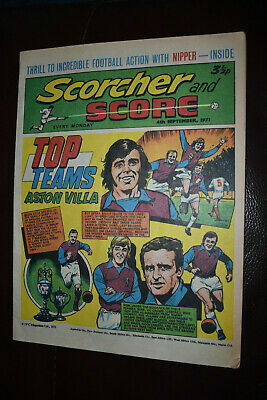 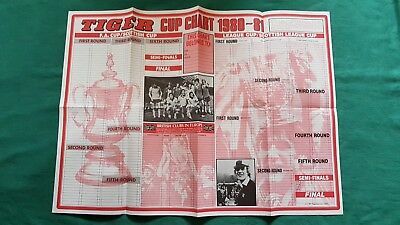 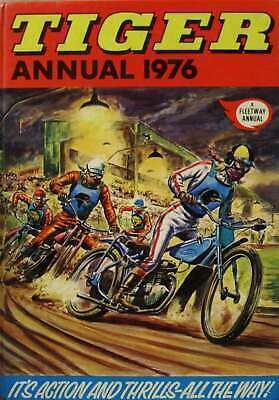 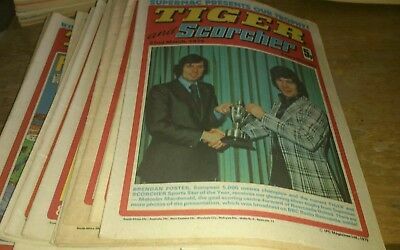 May 19th 1973, TIGER, Gordon Banks, Bobby Moore, David Harvey, Graham Cross. 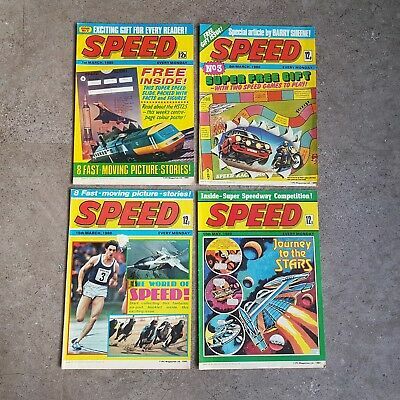 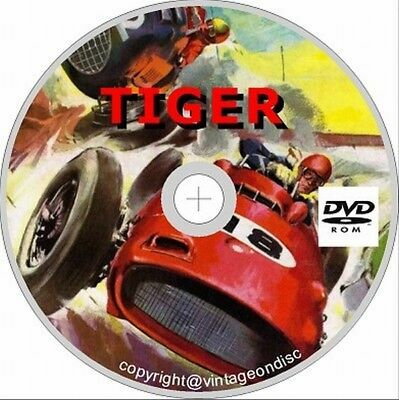 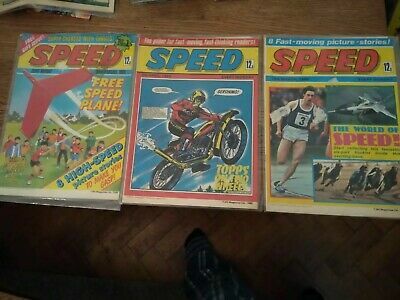 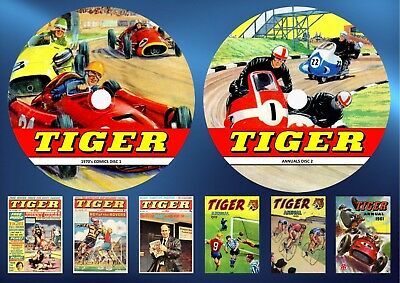 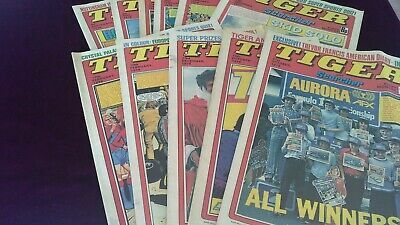 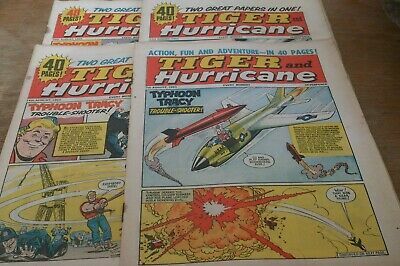 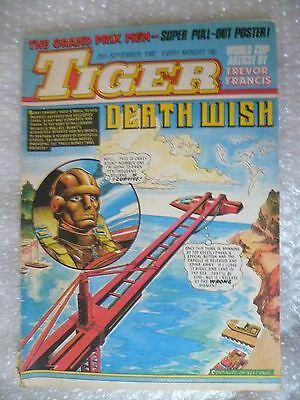 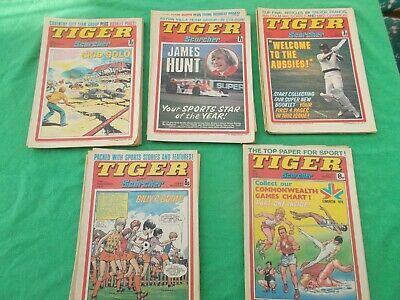 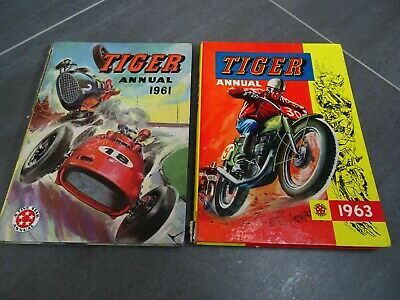 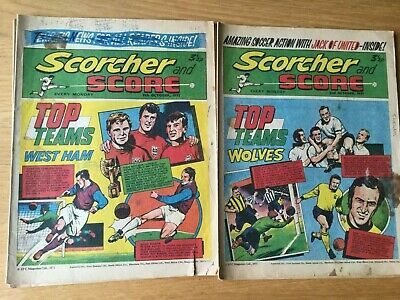 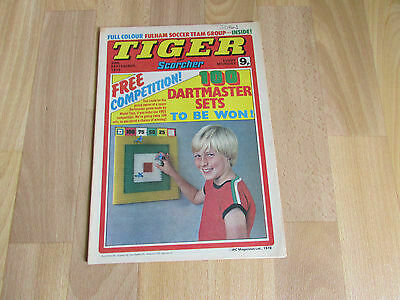 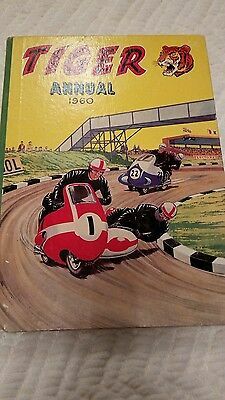 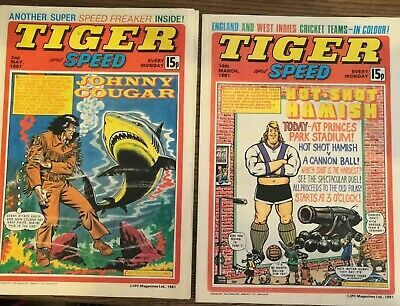 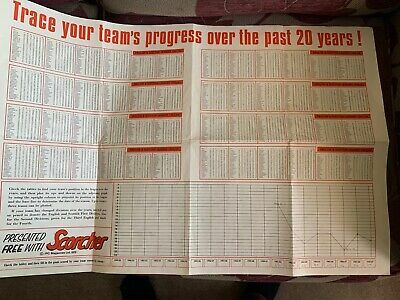 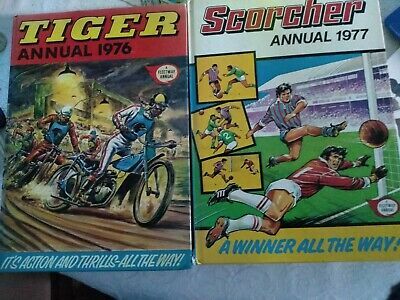 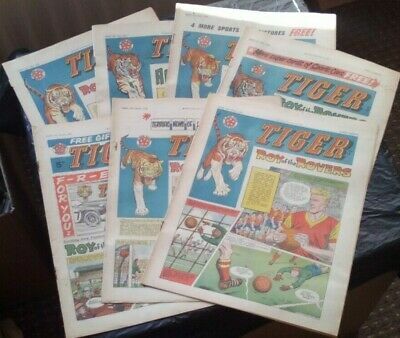 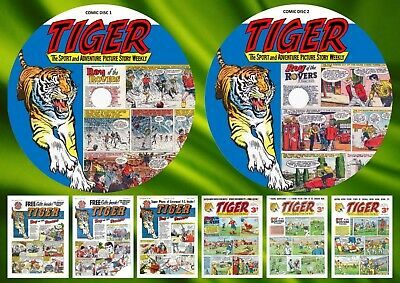 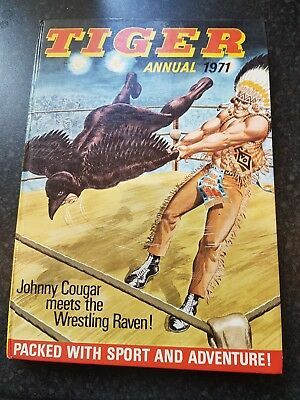 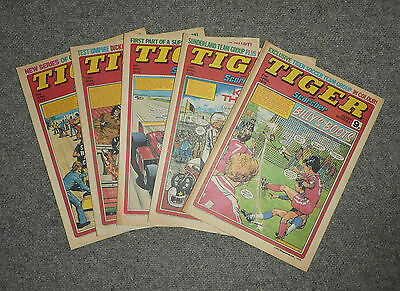 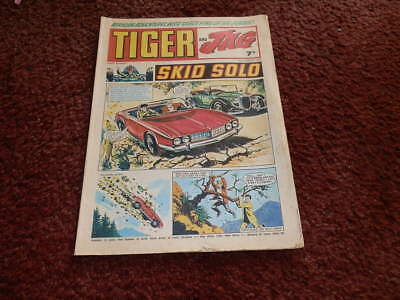 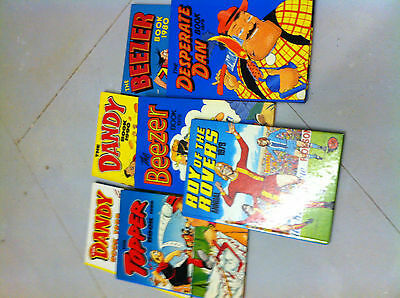 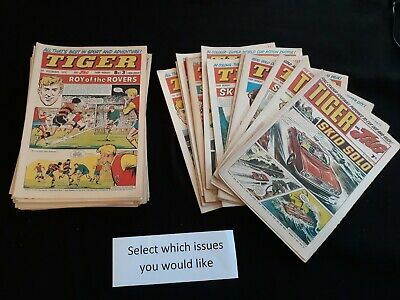 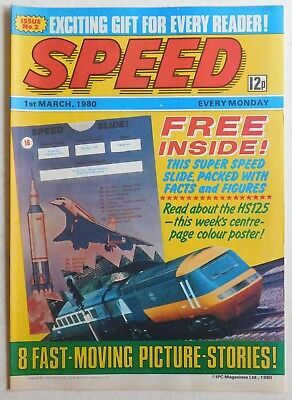 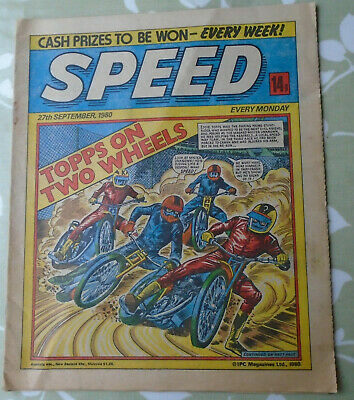 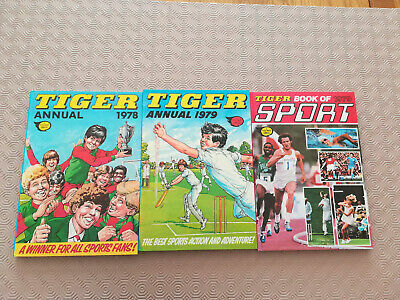 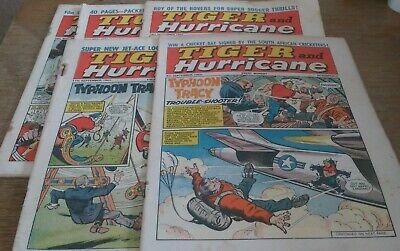 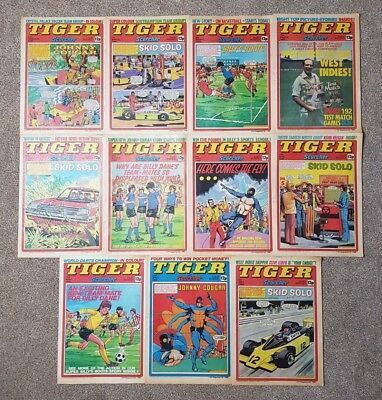 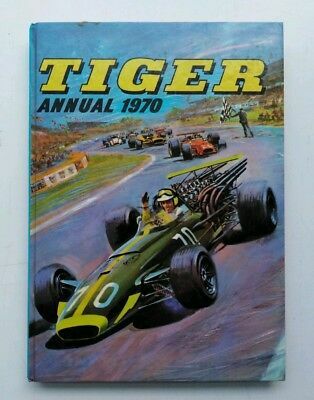 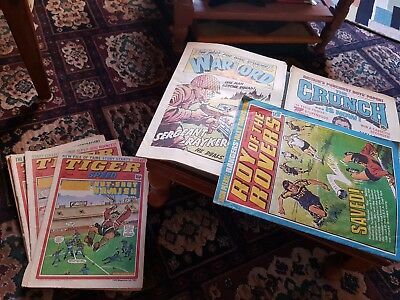 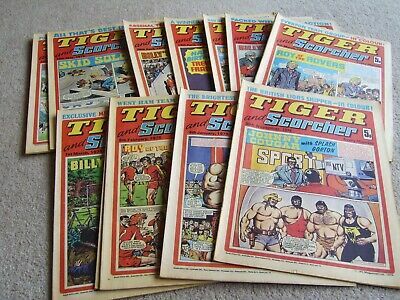 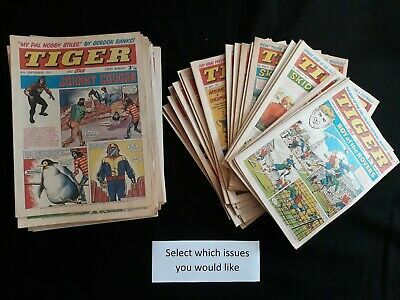 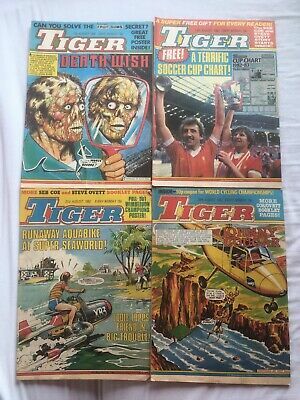 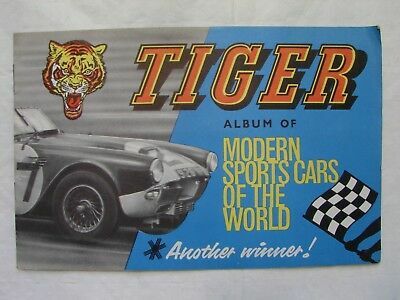 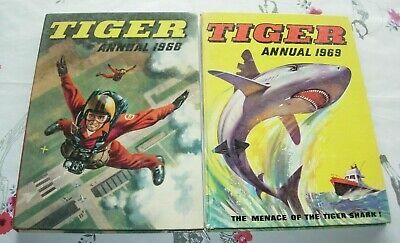 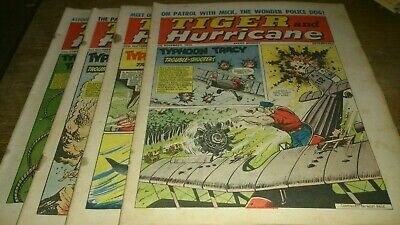 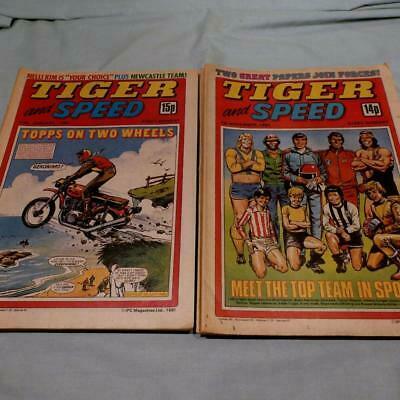 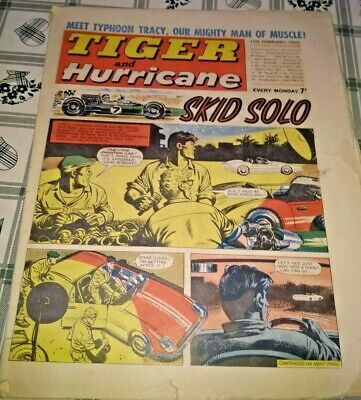 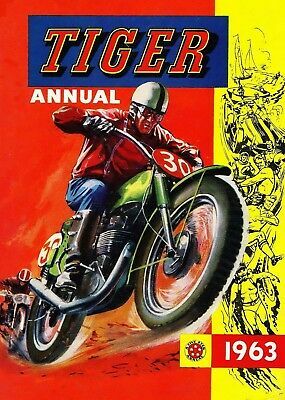 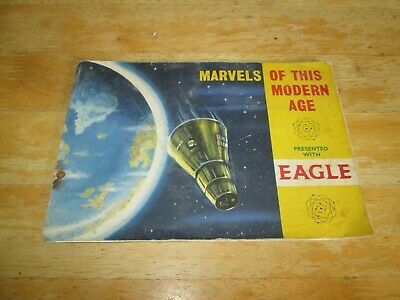 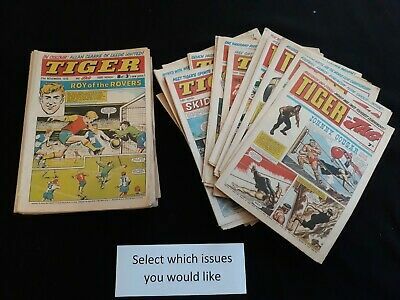 TIGER COMIC super set of 50 issues for 1961 - LOOK!